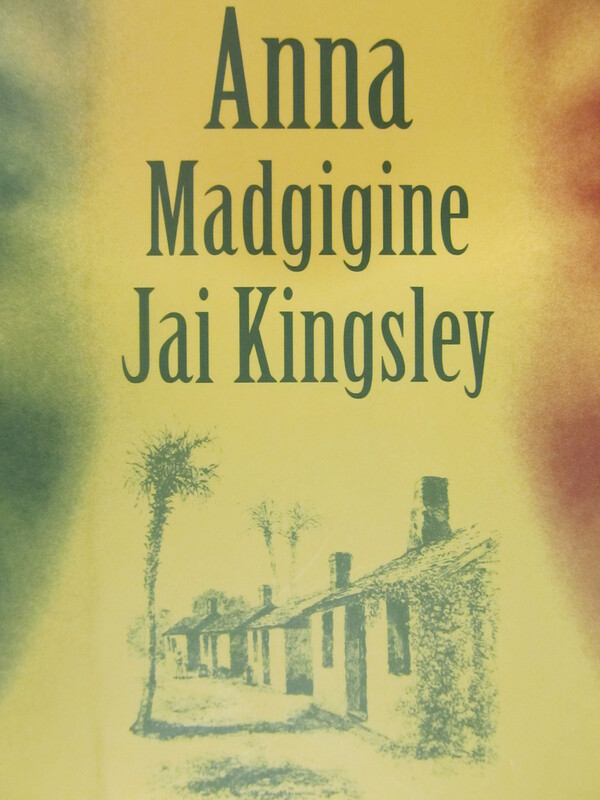 From the cover of Anna Madgigine Jai Kingsley: African Princess, Florida Slave, Plantation Slaveowner. 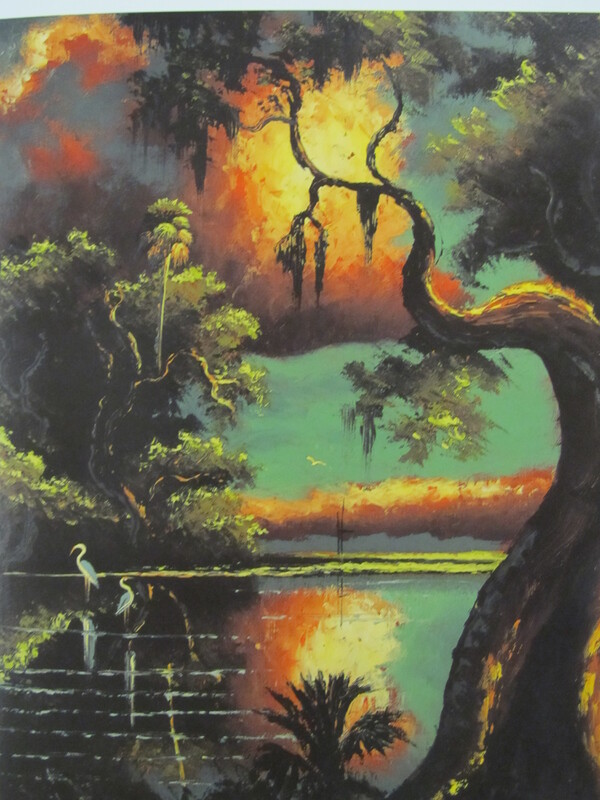 Florida Collection, E444. K56 S33 2003. 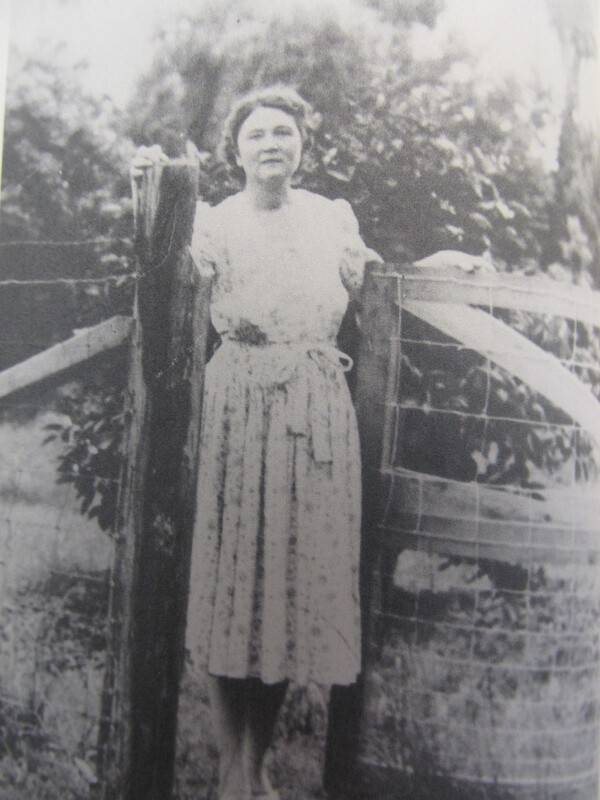 Anna returned to Florida from Haiti in 1846 to fight for the control of Zephaniah Kingsley’s Florida properties. He had died in 1843, and his sister Martha McNeil had tried to have her brother’s will declared “null and void”. She did not want Kingsley heirs of African ancestry to inherit his estate. 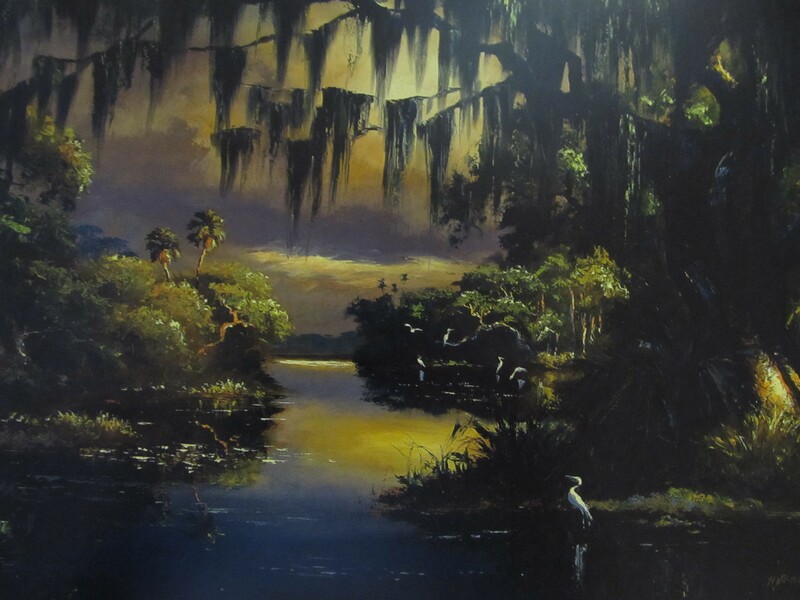 The Florida courts ruled in Anna’s favor, and she remained in Florida as the matriarch of the Kingsley clan until 1862 when she went North with her family to escape pro-slavery. She returned in 1865 with her daughters to their diminished estates and wealth. 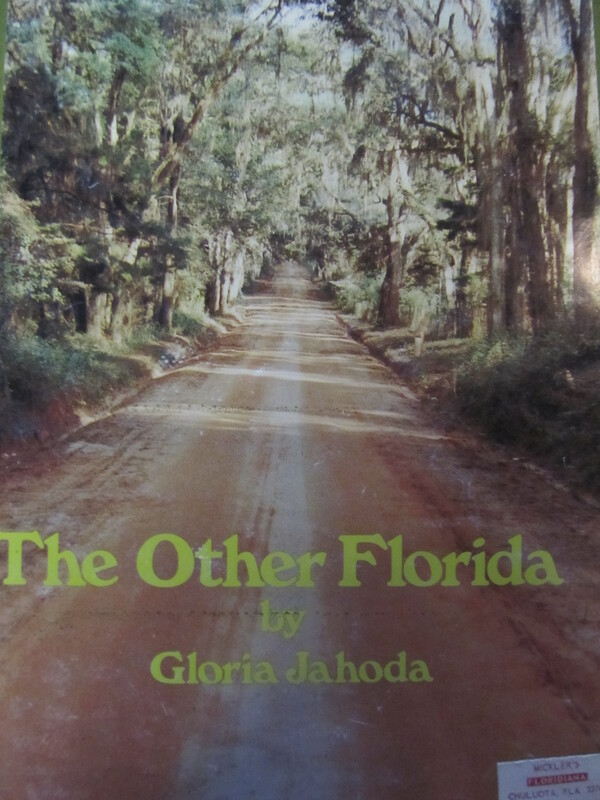 Anna died in the spring of 1870 and was first buried in a family cemetery, but her final burial place is in an unmarked grave in the Arlington area of Jacksonville, Florida. Anna was from the Wolof states of Senegal and was Anta Majigeen Ndiaye before she was captured. On February 13th, 1958, the Florida State University campus experienced a snowfall. We have several pictures of students enjoying the snow, but we thought this one was appropriate for the season. Rabindranath Tagore was an eminent scholar and prolific Indian writer in the latter half of the Nineteenth-Century and first half of the Twentieth-Century. He was born at Jorasanko, Calcutta, India on May 7, 1861. At an early age he showed promise as a writer, specifically of poetry. Rabindranath went on to write over 3000 poems, 2000 songs (including the Indian National Anthem), 8 novels, 40 volumes of essays, and 50 plays. He was awarded the Nobel Prize in Literature in 1913 for his most famous work Gitanjali (Song Offerings), which was published in 1910. In 1906, Rabindranath sent his son, Rathindranath, to the University of Illinois at Urbana to study agriculture. In 1912-1913, Rabindranath spent time himself at the University of Illinois where he became friends with Professor Arthur Seymour and his wife Mayce. Dr. Seymour was the head of the University of Illinois’ International Studies program. 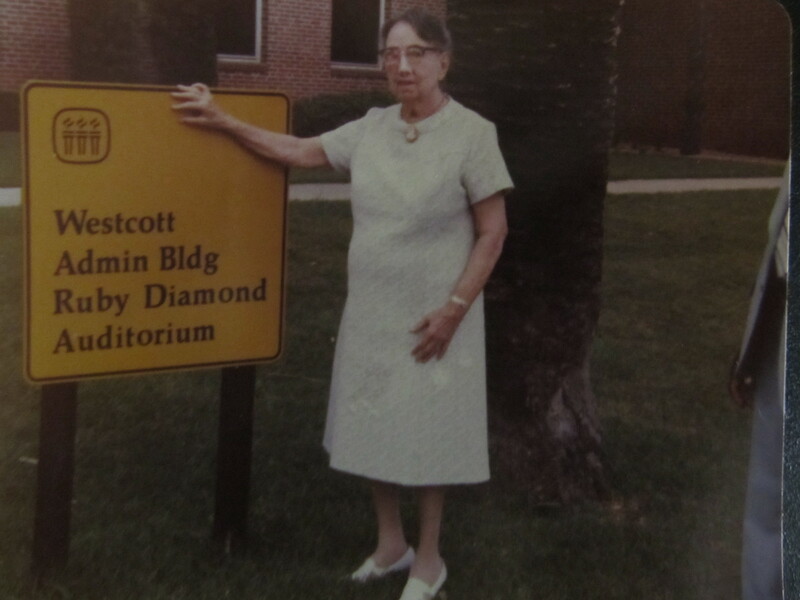 In 1926, Dr. Seymour became a professor of French at the Florida State College for Women and served as Head of the Department of Modern Foreign Languages until 1946. 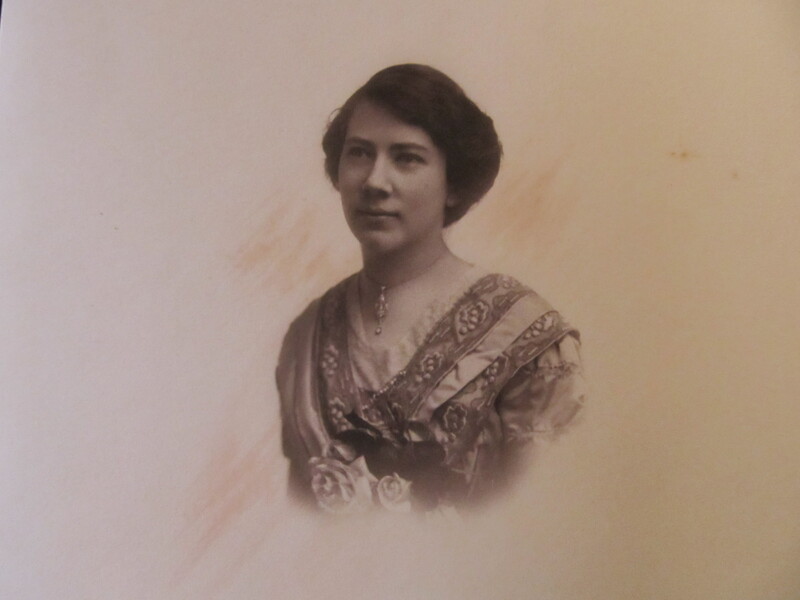 In 1982, The Tagore Collection was donated to Special Collections by the estate of Marion Jewell Hay. 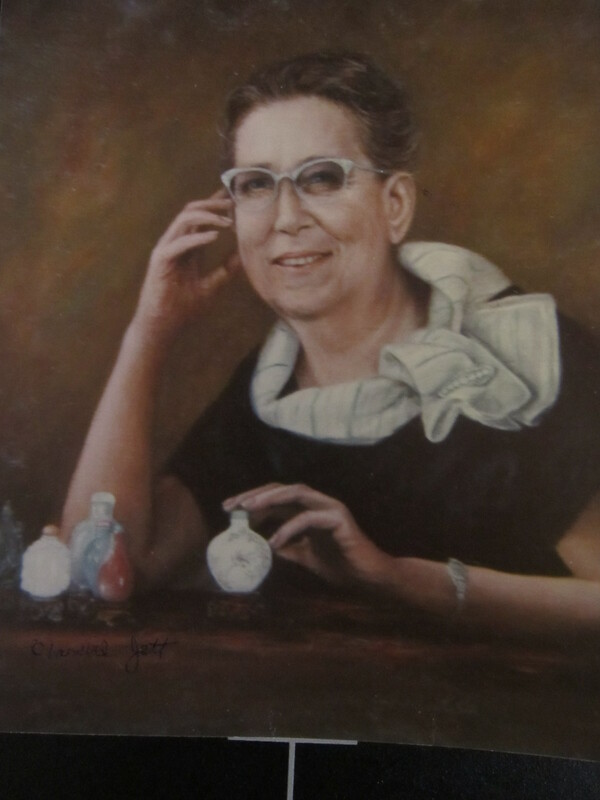 Marion Hay became a professor of education at Florida State College for Women in 1929 and retired from Florida State University in 1967. 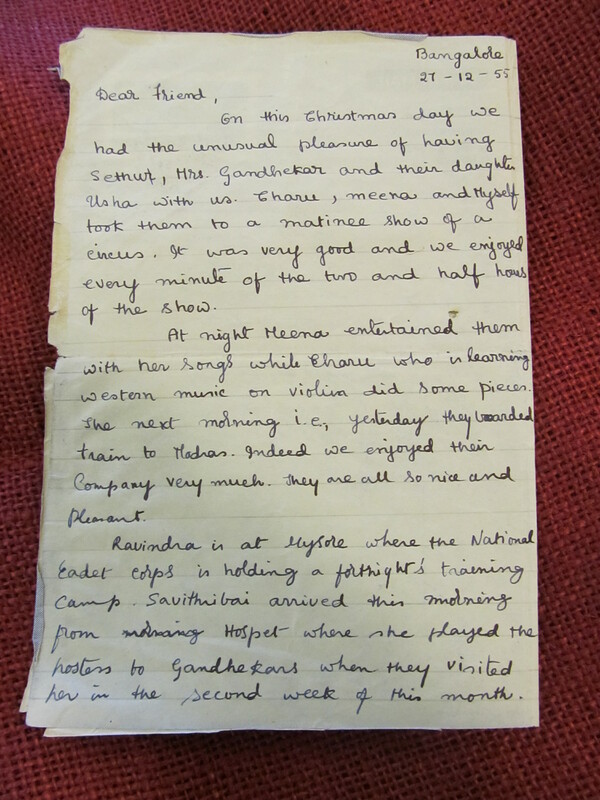 Letter from Rabindranath Tagore to Mayce Seymour, December 27, 1955. Box 1158, folder 2. The majority of the correspondence in the collection is between Rabindranath and Professor Seymour and his wife, as well as other friends and family. 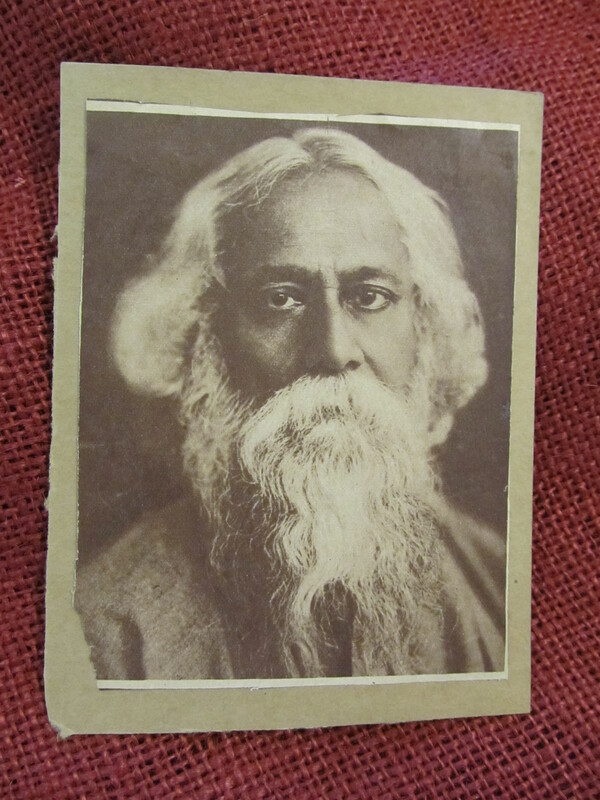 Also included in the collection are biographical materials related to Rabindranath’s life in India and the United States, photographs, articles, periodicals, and artwork. 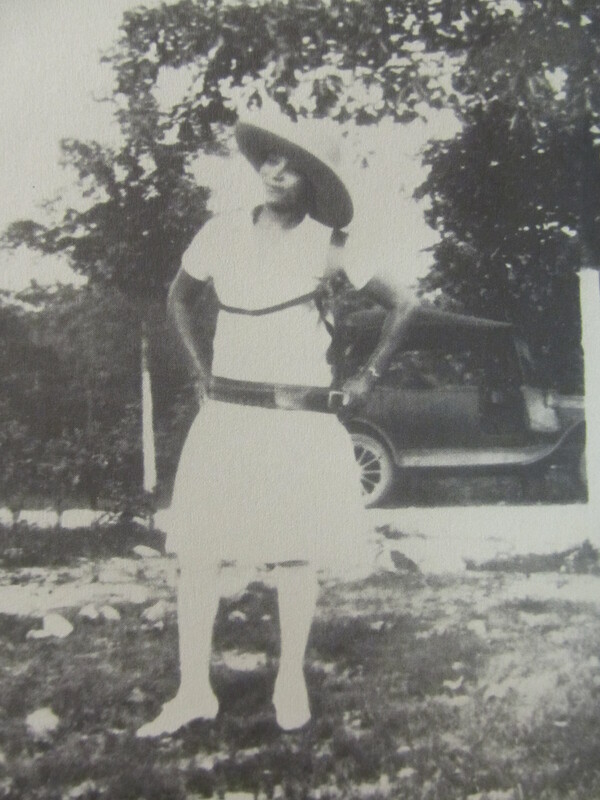 To view the finding aid, click here. Rabindranath died when he was eighty years old on August 7, 1941, at Jorasanko, Calcutta, India. He is remembered as a poet, musician, artist, philosopher, mystic, and teacher. Verse 1, Stray Birds by Rabindranath Tagore, translated from Bengali to English by the author, New York: The Macmillan Company, 1916. 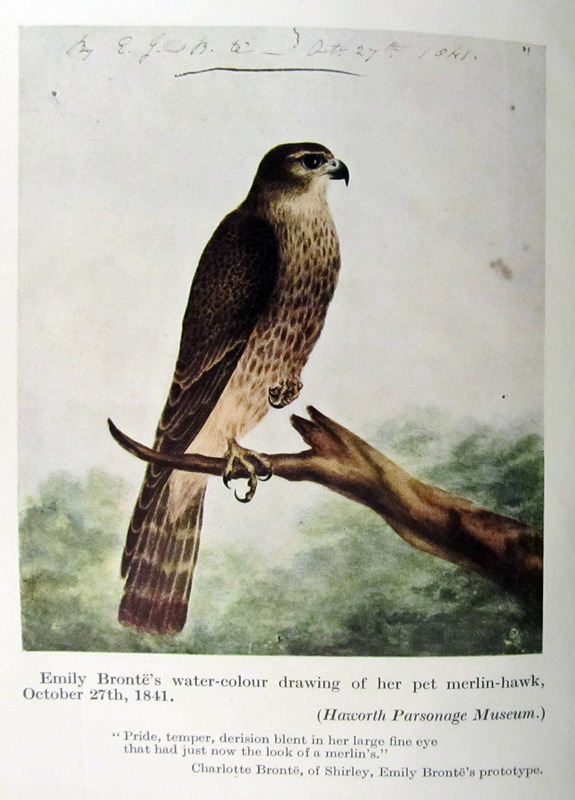 The Nancy Bird Fore-edge painting collection is dedicated to the memory of Nancy Bird, Head of Special Collections from 1960-1974. 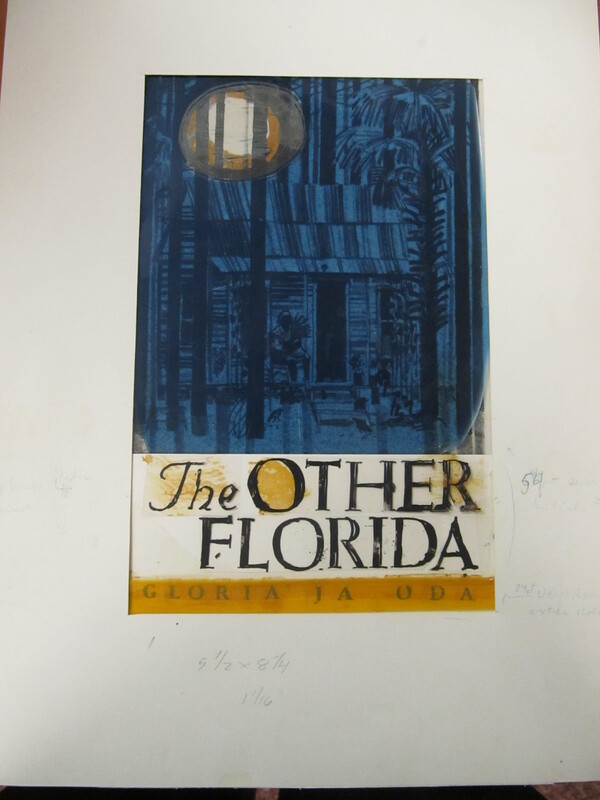 Many of the paintings on the books housed in Special Collections are of landscapes or other scenes. Each one holds a different image and is truly a work of art. We even have one book that has a double painting. When you fan the pages one way you get one scene and then fanned the other way there is a different scene. The fore-edge painting collection is home to 27 titles encompassing 35 volumes. Fore-edge paintings began in the 1400s, before the invention of the printing press, when books were written on vellum. Since vellum is a heavy material and cannot be folded with the neatness and compactness of printed books today, books were shelved horizontally with the unbound pages facing outward and the title of the book written on the fore-edge. After the invention of the printing press and with the modernization of printing and publishing books when the spine became the method of printing the title, book owners used the fore-edge to identify to whom the book belonged. Books then began to be decorated with gold leaf, gold leaf edges and other techniques to enhance their beauty. For most books with fore-edge paintings, you see the gold leaf edge but not the painted scene until you hold the book in a certain way in order for the painting to appear. 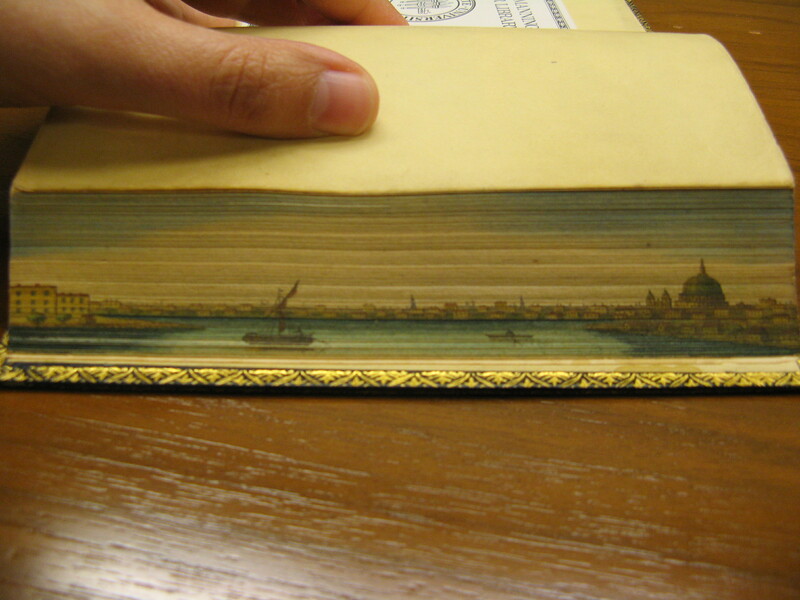 A fore-edge painting is made by fanning the pages, clamping the book securely, applying water-color landscapes or other miniatures. 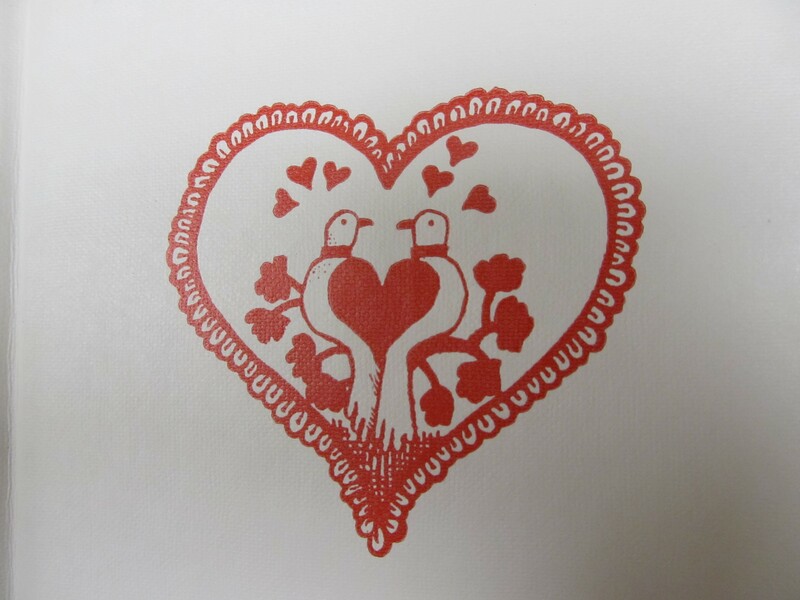 The entire process takes several days or even weeks to complete to allow for drying time. 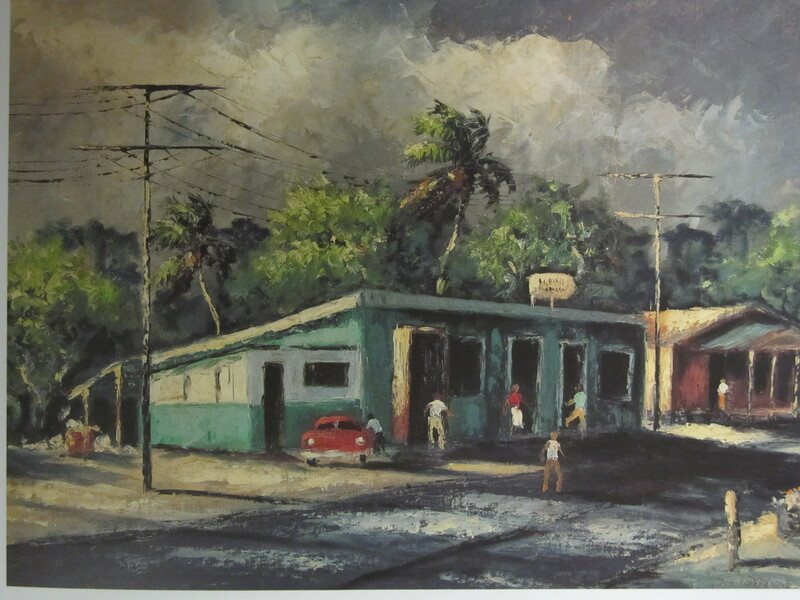 It is fun to show these to our students and patrons who have never seen one and to see their surprise when the painting comes to life.